Royal Caribbean is actively working to roll out new features to its smartphone app that will eventually be available across the fleet. In the meantime, they are testing a new chat feature between guests that is available only on Allure of the Seas. Guests simply need to download the new Royal Caribbean app from the iTunes App store or the Google Play store. The app and its use are completely free. 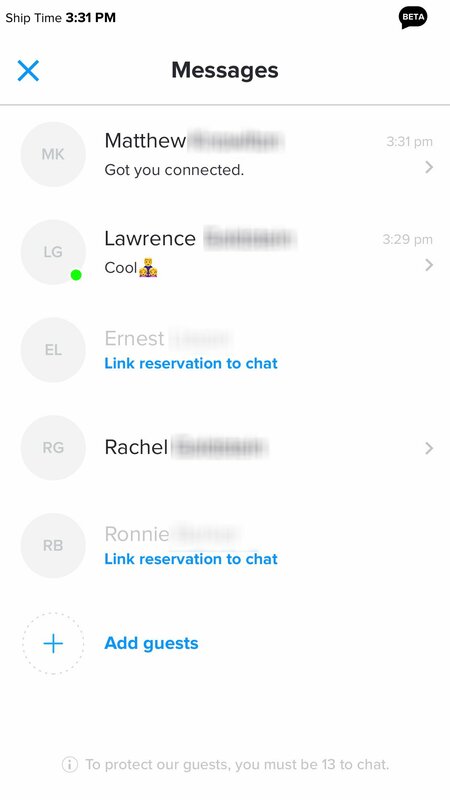 Once onboard the ship and logged onto Royal Caribbean's Wi-Fi network (no internet package required to use the app), other guests will show up as offline or online but are only online if they have the app opened and to the “chat” window. If your travel agent linked your reservation before sailing with a friend or family the will automatically show up. 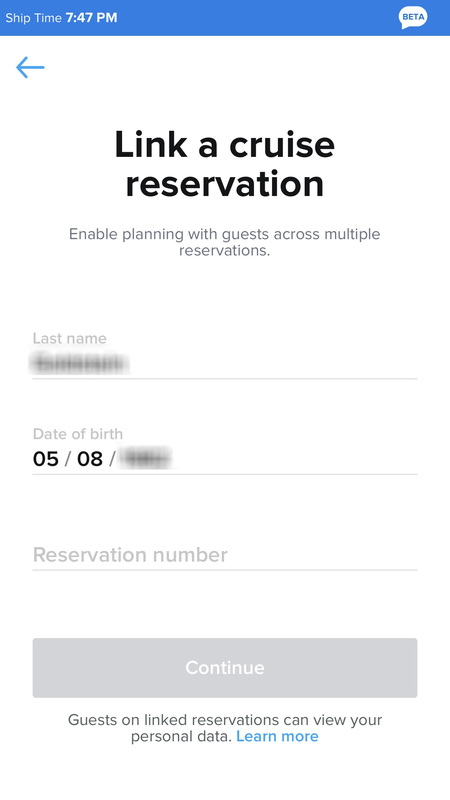 To add another guest, you need to have their last name, birthday, and reservation number. 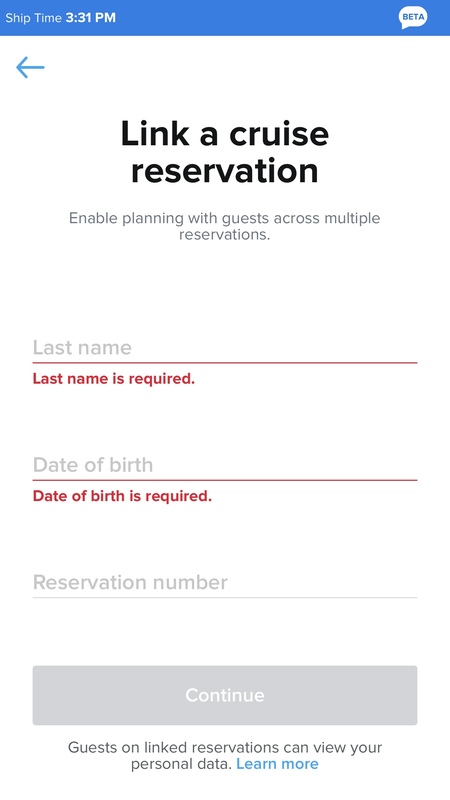 If you add someone that was not on a linked reservation by your travel agent, then they must add you as well as you adding them for privacy reasons. 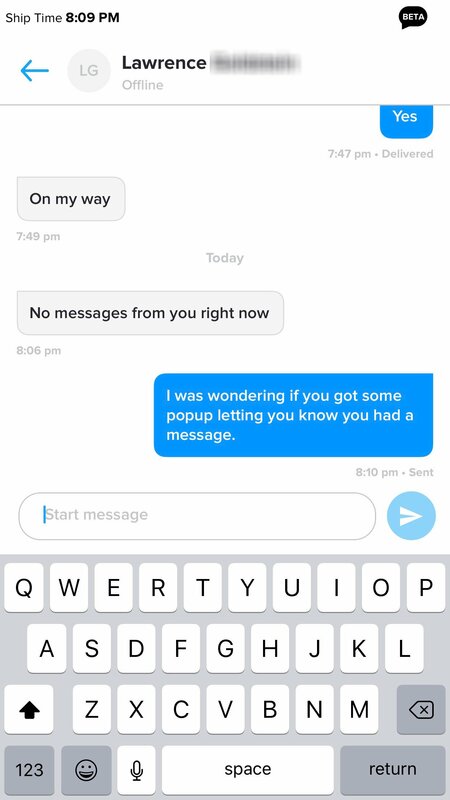 Messages will show as “Sent” and also “Delivered” to give you an idea if it was seen. To be delivered it seems like you need to have opened the Royal app. At this time, there are no push notifications of messages at all. 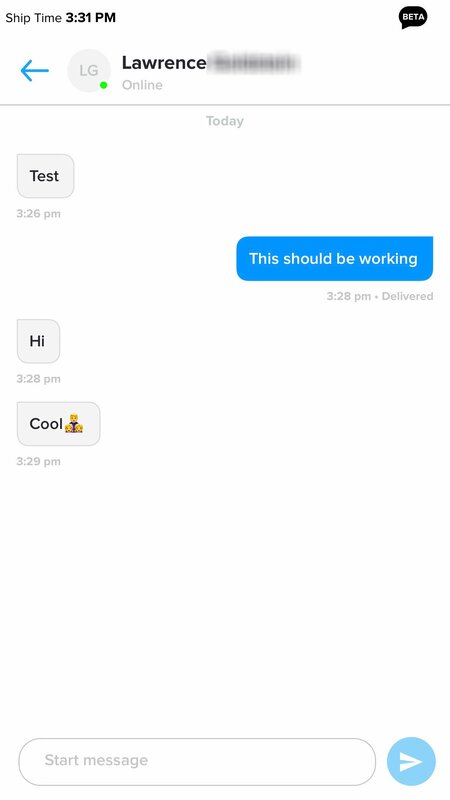 You have to open the Royal app and it will have a numbered badge on that chat bubble. Thanks to Doug G. for sharing his experience with this app on Allure of the Seas! The app is currently available on 10 Royal Caribbean ships, although the chat feature is only available on Allure of the Seas at this time. Royal Caribbean has not shared any kind of timeline for when other ships will be added to the app, nor when a particular feature will become available for use.